I can't believe that its the end of September already. I didn't get to read as much as I wanted to this month but I did get through a few books. I also reached my goal of reading 100 books this year. 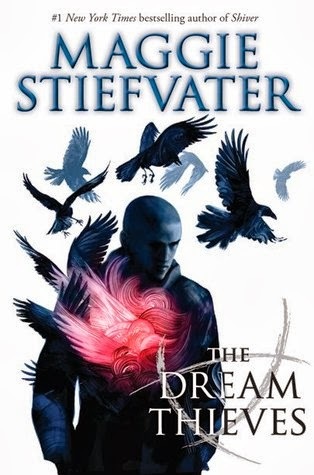 My book of the month is The Dream Thieves by Maggie Stiefvater. This was the perfect sequel to The Raven Boys. I absolutely loved this book and can't wait for the next one.